Anchorage Storage provides a full range of storage units, products and services to meet your self storage and mini storage needs. 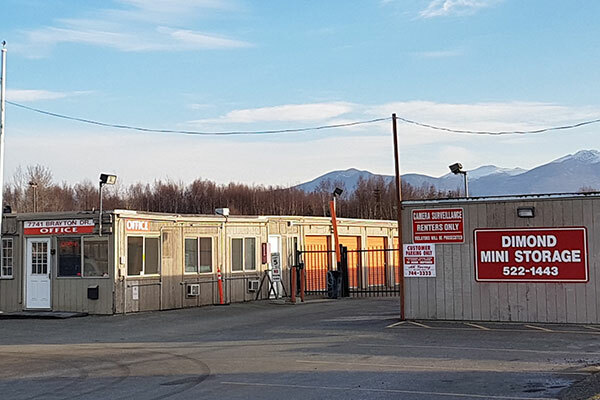 With the three most popular self storage locations in Anchorage, Alaska, we've become the premier neighborhood mini storage and self storage solution for Anchorage. 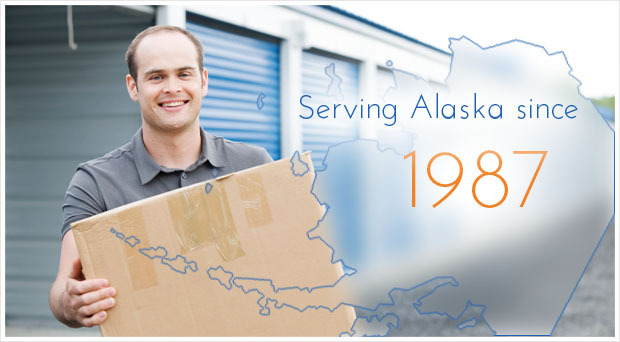 When someone in Anchorage, Alaska needs to store their stuff, one of our fine Anchorage self storage facilities is the first place they go to get a storage unit. 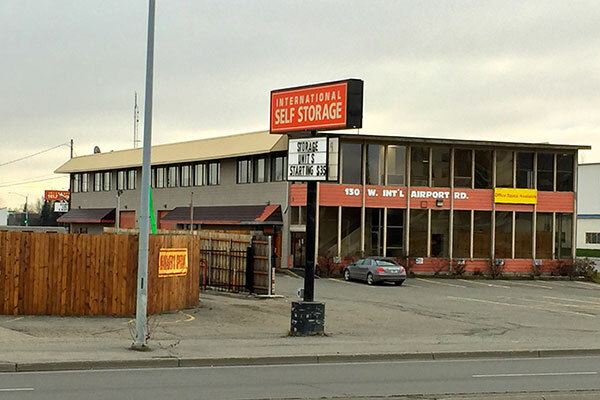 Our three Anchorage storage locations include Dimond Mini Storage, International Self Storage, and Northern Lights Storage. Competitive rates with weekly specials. Open 7 days a week with helpful on-site managers. Large selection of heated and unheated storage units. Large vehicle & RV storage with wide access lanes. Secure heated and unheated units plus vehicle storage and airport parking at reasonable rates. 130 W. International Airport Rd. Anchorage, Alaska 99518 Southeast corner of International Airport Road and "C" Street. Secure and convenient units plus vehicle, RV and boat storage at reasonable rates. Anchorage, Alaska 99507 Seward Hwy east frontage road, going north from Dimond Blvd. ©2019 AlaskaMiniStorage.com. All rights reserved.